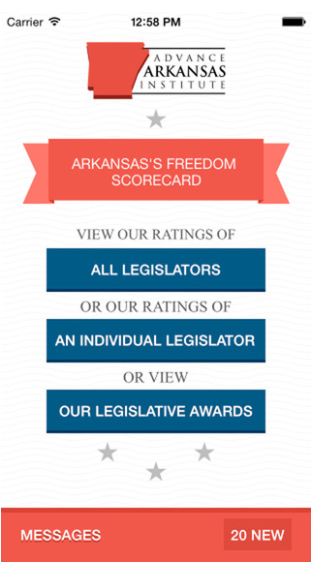 Arkansas is a national leader when it comes to work requirements for its public assistance programs. The main focus is usually on its Medicaid work requirement, but Gov. Asa Hutchinson has also implemented a work requirement for the food stamp program. 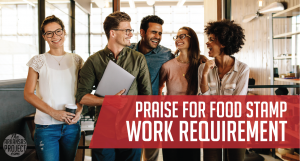 According to a new study by the Foundation for Government Accountability (FGA), this requirement has had some very good results for the state. It is actually a federal requirement that participants in the Supplemental Nutrition Assistance Program work, go to job training courses, or engage in community voluntarism for at least 20 hours a week. This requirement only applies to able-bodied adults between 18 and 50 who are not caring for children and who do not have a disability. Even with this limited reach, however, states have routinely waived it. 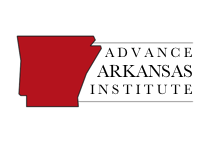 In fact, the requirement had never been implemented statewide in Arkansas prior to Gov. Hutchinson’s decision to do so in 2015. Within three months of leaving welfare, wages for these able-bodied adults nearly doubled, spiking by 87 percent, on average. Wages continued to climb quarter after quarter. By the end of the first year off welfare, average incomes had more than doubled, increasing by 126 percent. Within two years of leaving welfare, Arkansans’ incomes had more than tripled, rising by 204 percent, on average. In January 2016, taxpayers were spending an estimated $3.4 million per month on food stamps for able-bodied, childless adults, or roughly $40.5 million per year. By December, that spending had dropped to just $1 million per month—the equivalent of $12.1 million per year. Now that these individuals have transitioned out of dependency, taxpayers are saving an estimated $28 million per year, freeing up resources for the truly needy and other state priorities. This report shows that the food stamps work requirements had some dramatic results. Recipients fared better and taxpayers saved money. This is an important lesson to keep in mind during further discussions about work requirements in other welfare programs.